January FLEW by!! I cannot believe how fast it went!! This is the time we can reflect and evaluate all that 2013 meant to us! How can we improve from last year? What can we do to grow our personal relationships with friends and family? What do we need to do to grow ourselves? These and other questions that are personal to us are very important to moving forward in many aspects of our lives. As we learn about ourselves and act on those abilities, we will have the growth that we desire. This growth can be in our relationships, business and deep within ourselves. I know that one of my biggest areas of improvement that I need to desperately work on is organization and procrastination! I know I'm not alone in needing to improve. Search yourself and set goals in areas that need to be worked on. With self improvement and motivation comes fulfillment! Don't forget... You are in charge of your own destiny! "Deep down, you already know your capabilities, your glorious perseverance, and your ability to thrive. This is going to be your year..."
For those of you familiar with transition month already you have already seen the new product/catalog and seen the new scents! ((haven't smelt them yet)) but we will be able to at SPRING SPRING!!! So exciting!!! 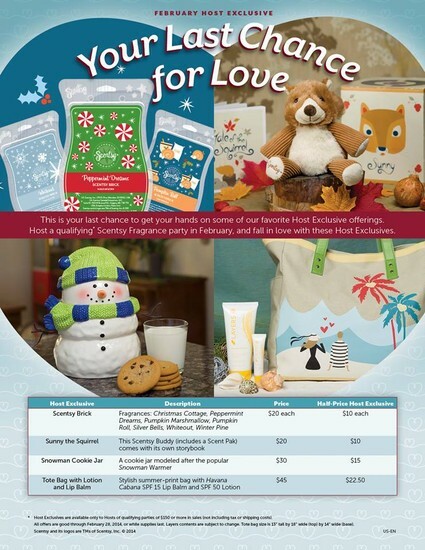 At Scentsy, the sales year is split into two distinct seasons: Spring/Summer and Fall/Winter. The new Scentsy catalog gets unveiled Feb. 1. Products in the catalog are available for purchase March 1, launching the Spring/Summer 2014 season. What does this mean for you? This means all of February serves as a "sneak peak" into the season to come. This sneak peak period is a time we call "transition month." Scentsy strongly recommends Consultants use transition month to get familiar with and order new business tools -- such as catalogs, fliers, and testers. Remember: Since February marks the last month of the Fall/Winter 2013 season, it's the perfect time to reach out to your customers. For example, let them know about upcoming 10% off specials and items that will be discontinued in Spring/Summer 2014. Below is a list of tools we'll be making available to help you during transition month and in the future. Description: Your go-to business tool, featuring all Scentsy Fragrance products. Location: Downloadable PDF available on the Resources tab of your Workstation. Printed catalogs available for purchase in the Scentsy Family Store and Workstation orders. Description: Full sets and transition sets of the Scentsy fragrances your customers get excited to sample. Transition sets include new and returning fragrances -- perfect for Consultants who already have the full tester set. Location: Available for purchase in the Scentsy Family Store and Workstation orders. Description: A handy flier promoting Scentsy's 10% Off sale. Location: A printable/sharable image is posted in Monthly Promotions on the Resources tab of your Workstation. You can use it online and in social media to create a buzz. Description: This document puts all discontinued items in one place, making it easy to show your customers which items won't be available March 1 when the new season begins. Location: Available on the Resources tab of your Workstation. Description: Two lower-cost marketing tools to show your customers all available Scentsy products. Tester Sets for Spring/Summer 2014 will be available for purchase beginning Feb. 1. Tester Sets for Fall/Winter 2013 will continue to be available for purchase through Feb. 28. 20% OFF Transition Tester Sets from Feb. 1 to 28. Individual Party Testers & Mini Tester 5-Packs for new Spring/Summer 2014 fragrances available for purchase March 1. Consultant Support will be open from 8 a.m. to 4 p.m. PT March 1. From 12 midnight to 12 noon PT March 1, the Workstation and your Personal Website will be updated with the new Spring/Summer 2014 products. During this time, a message will let visitors know the sites are temporarily unavailable. Please do not contact Consultant Support with any systems issues or concerns until this message is removed. Once the sites go live, so do the new products! We appreciate your patience while we make this transition, and hope you are as excited as we are to introduce the new Spring/Summer 2014 Scentsy Fragrance line! How many parties are on the books for February?! Lets get this going!! If you currently do not have a team/downline, strive to maintain a minimum of 150 PRV each month. This will help you to keep active without the stress of wondering if this is the month I need 150 PRV or be terminated. Once you have a team/downline set another goal! Strive to maintain a minimum of 500 PRV each month. NOT only do you keep active, you also receive income from your TWV as well! Remember if your PRV is 2000 or more you get a 5% bonus. Your paycheck will not be $500 it will be $600 (or higher depending on your PRV)! As you achieve these goals you will continue to be an active, growing team member. We don't want anyone left behind becuase they didn't know how or what to do to achieve success. With the Scentsy Family Brands, you can create your own business in your own way. That is the beauty of the Scentsy Family. If you really want it you can do it! ***Myself and your sponsors are here to help you with any questions you may have. We want you to succeed! 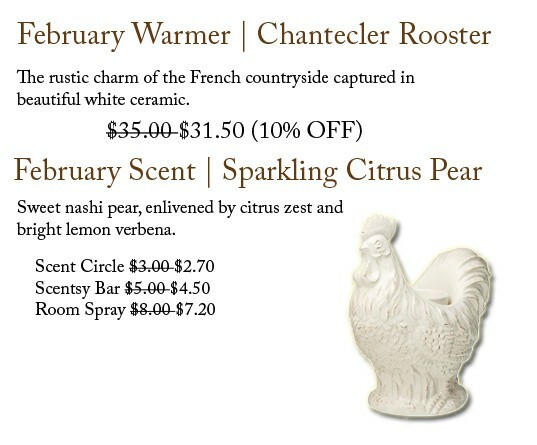 Scent & Warmer of the MONTH February! Are you subscribed to the SOTM/WOTM? If not you should be not only is it an amazing way to add to your INVENTORY but you receive PRV from this!! AMAZING!! That's RIGHT!! We are starting to fill in that U.S. Map!!! So exciting!! Get on it! I want to see my entire TEAM on these Tuesday calls!! Those that are on the calls will be entered into a drawing to win a gift for there Scentsy BUSINESS! EVERYONE needs to be on these calls EVERYONE! There is an APP you can download and watch it from your smartphone! 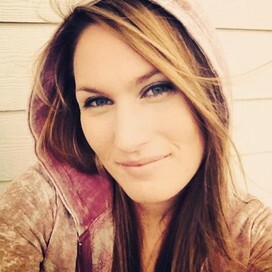 IT'S called Spreecast download and get on the calls they start at 9pm EST.